Economic BeeHoon Ordered the beehoon with a vegetables and egg. It costs $2.60 and it was a really large portion. 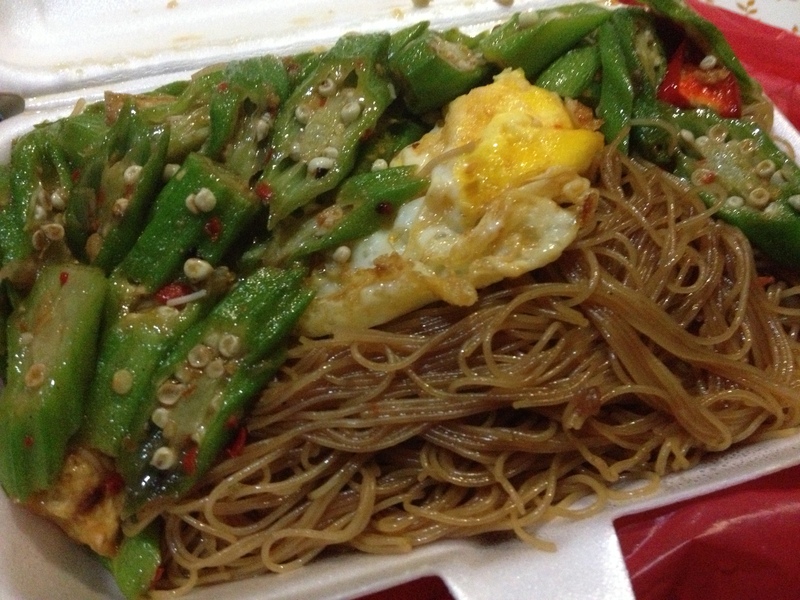 The beehoon given was a lot that it almost occupied the whole box. The taste is quite light, not too salty and the taste isn't very strong. It's a little oily though. The vegetables and egg are not too salty either, which is something I like. Although its a little oily, it still seems quite healthy as it is not too heavily seasoned.